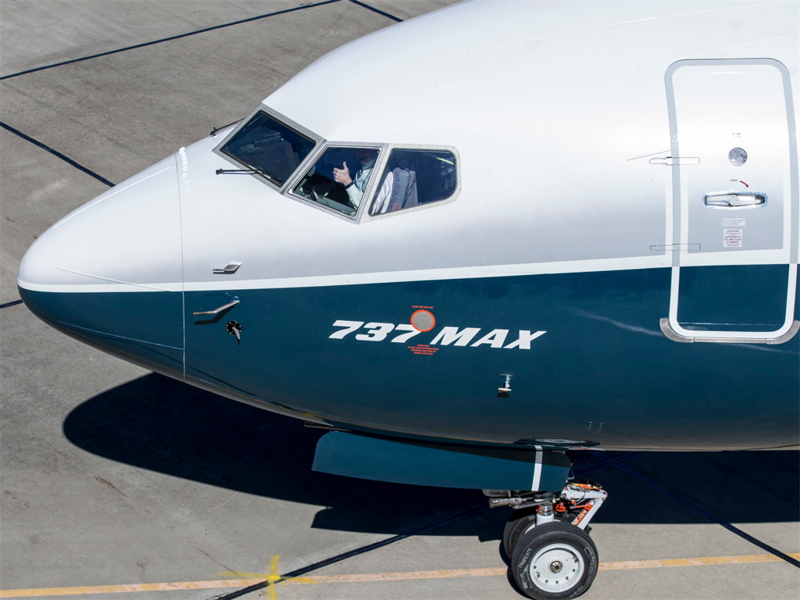 Boeing will start including a safety feature customers previously had to pay for on all of its 737 Max aircraft, The New York Times reports. The feature, called a disagree light, will alert pilots if two sensors are giving different readings of the angle at which the plane is pointing up or down. Those sensors are part of the Maneuvering Characteristics Augmentation System (MCAS), which points an aircraft's nose downward if the plane is flying at too steep an incline. The feature, called a disagree light, will alert pilots if two sensors are giving different readings of the angle at which the plane is pointing up or down. Those sensors are part of the Maneuvering Characteristics Augmentation System (MCAS), which points an aircraft's nose downward if the plane is flying at too steep an incline. 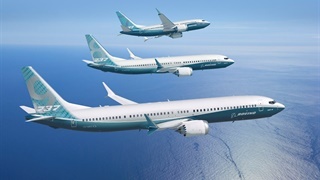 The aerospace manufacturer installed MCAS on 737 Max aircraft because they feature larger engines that had to be mounted in a different way than those on prior 737 aircraft. The new engines created a tendency for 737 Max aircraft to tilt upward, which makes it more likely that they will stall in midair. The MCAS was designed to counter this tendency. 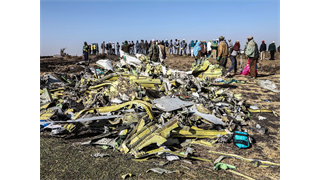 Evidence from two recent crashes involving the 737 Max 8 indicates that the pilots on each flight struggled against the MCAS before their planes crashed, and speculation from observers has suggested that the sensors that cause the MCAS to point the plane downward may have activated in each case due to an error, though investigators have not yet determined the causes of either crash.